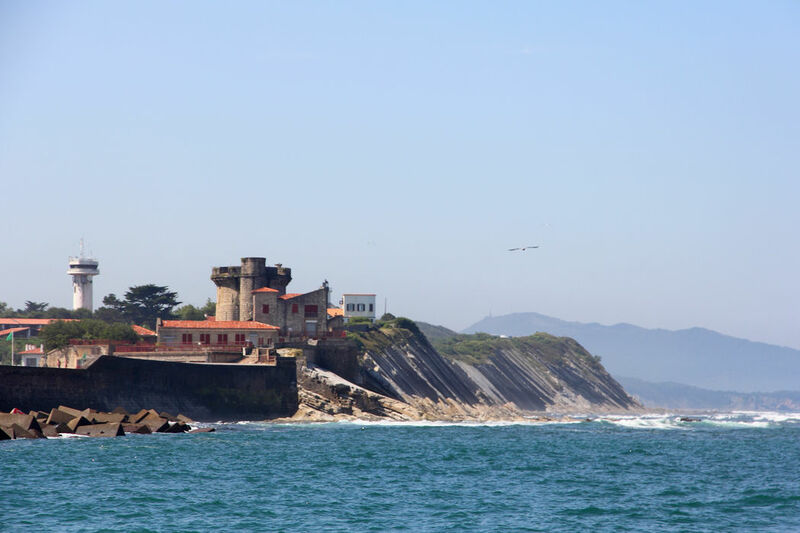 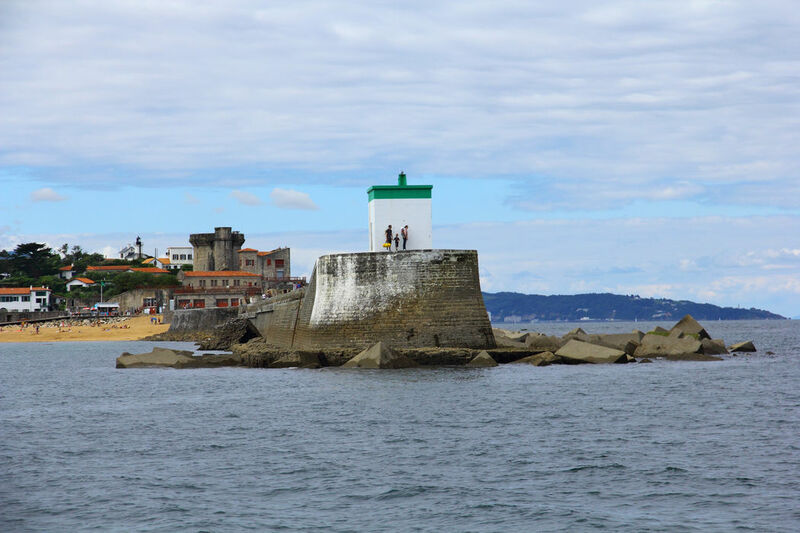 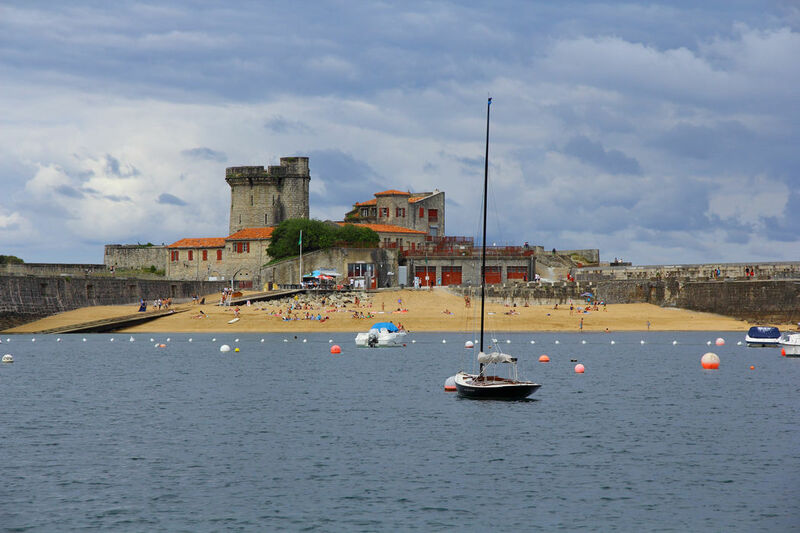 Trip to Saint Jean de Luz | Jolaski, s.l. 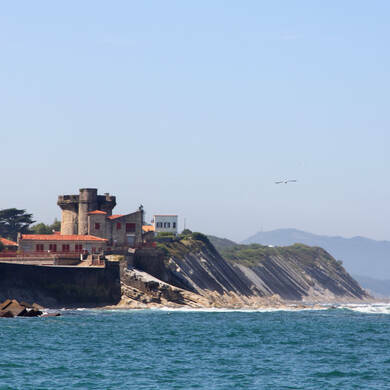 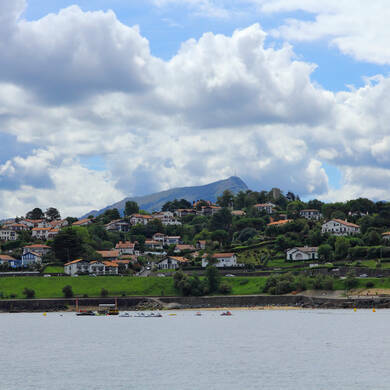 The boat trip from Hondarribia to the French town of Saint Jean de Luz affords views of a landscape of exceptional natural beauty. 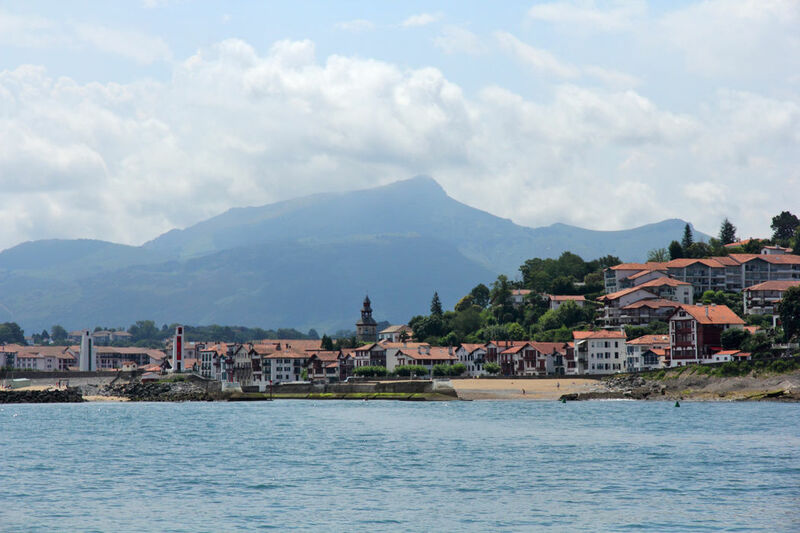 As you leave Hondarribia, you will enjoy an unbeatable view of this Gipuzkoan seaside town, and will gain a much clear idea of just how close it is to the French municipality of Hendaye. 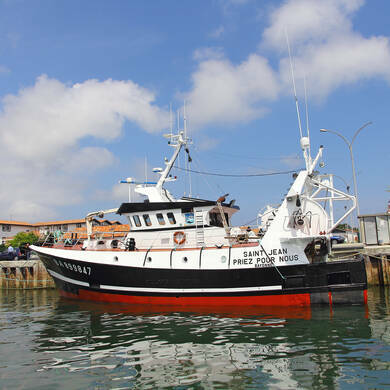 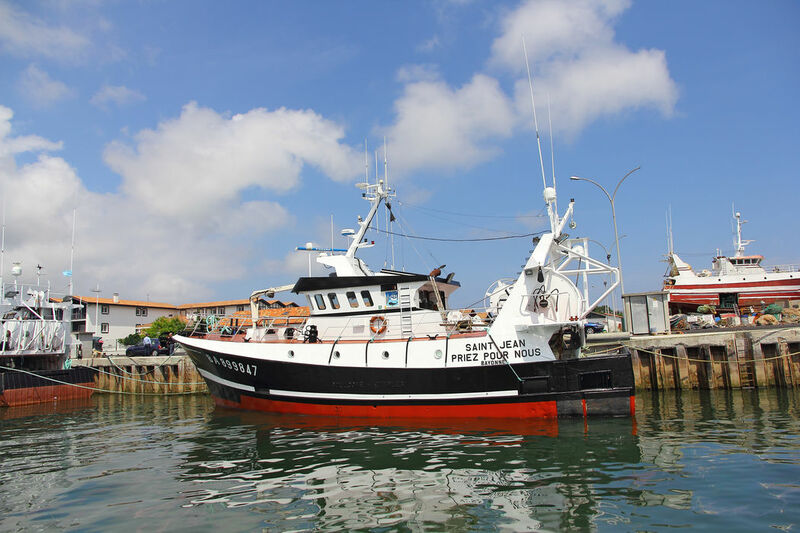 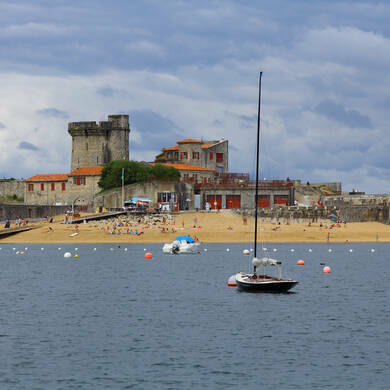 After sailing along opposite Hendaye's enormous sandy beach, the boat heads out into the Cantabrian Sea to follow the French coast up north. 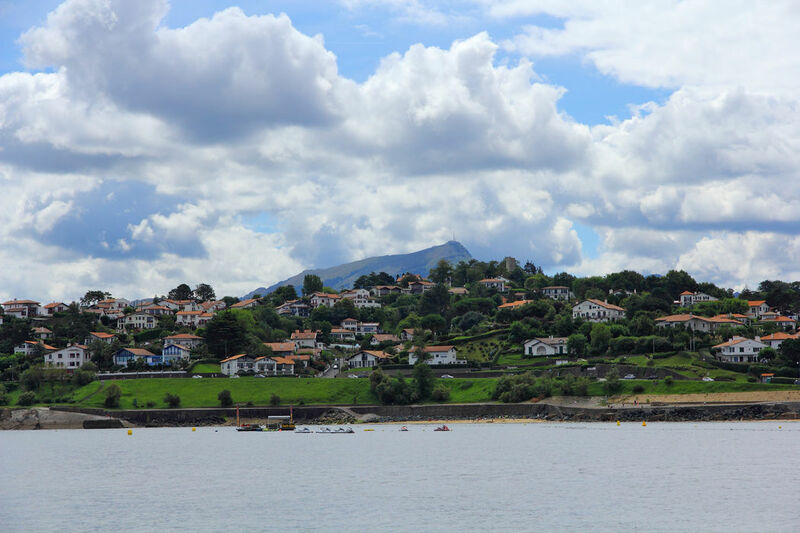 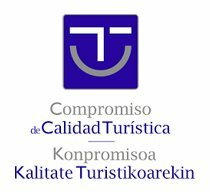 Loia Bay, Txurruta islet and the spectacular flysch, so highly valued by geologists, are just some of the natural wonders that passengers will be able to view from the deck of the boat. 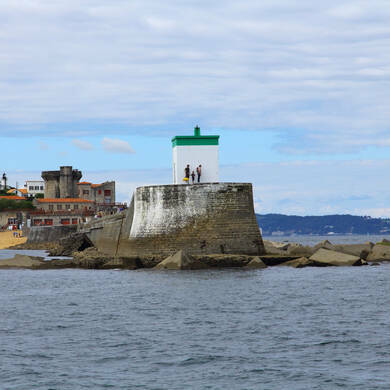 The route continues on to Saint Jean de Luz, one of the most beautiful and charming towns in the Aquitaine region. 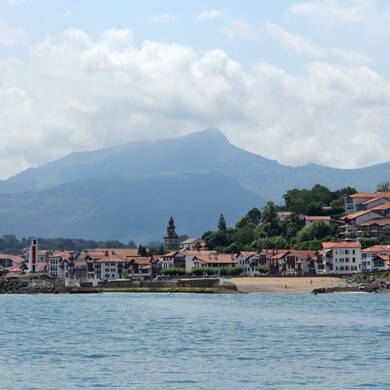 After an hour and a half of sailing, the trip finishes once again in Hondarribia.